The population in this part of Nepal is comprised partly of people from the hill area who migrated as a result of government instability, as well as those who came in hopes of better opportunity in farming. However, many times families are unable to find opportunity due to the caste system. The population is comprised of 39 different castes. This marginalizes many families who are left with no hope of moving beyond their circumstances. Many children are abandoned or forced to work and provide for their families, leaving them without an education or hope of breaking the poverty cycle. Countless more are abandoned and left highly vulnerable to other issues.  Ram Paudel, overseer of Himalayan Home for Children, has a seemingly simple prayer: “We pray, Lord, let our children be developed mentally, physically and spiritually…” The work of Himalayan Home for Children is not limited to the girls who live within the their walls. They are living out the call to be the light of Christ in a very dark place. Most of the girls that they care for are double orphaned, which means they have lost both parents to death. In addition, they also come from a socially and economically marginalized people group. Because of this, representatives from the home ask that you pray with them for the safety of their girls. Many children are orphaned in Nepal due to sickness or poverty. This leaves them vulnerable, taking to the streets as they struggle to sustain themselves. Nearly 25% of Nepal’s population is living in poverty. Poor families often have to send their children to work rather than school, furthering the cycle. Human trafficking in Nepal is a growing problem in Nepal. 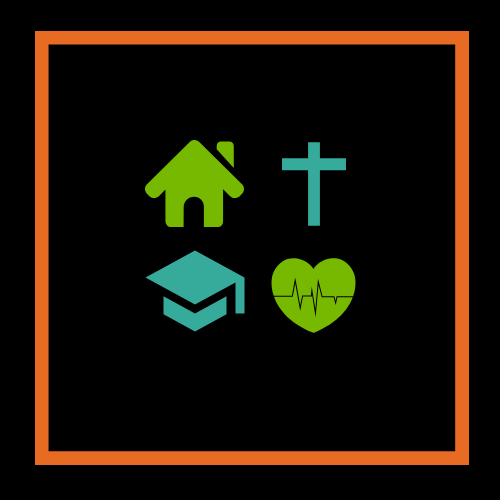 Orphaned children are most vulnerable to trafficking, because thy are often left to fend for themselves, making them specific targets for this crime. Right within view of the majestic Himalayan Mountains, Himalayan Home for Children gives 5 girls a beautiful place to call home. The girls have a warm bed to sleep, and are each provided with mosquito nets. The home also gives these girls access to clean water 24/7. The girls are enrolled in a public school nearby. They walk everyday, and are doing well at school. But, in order to further enhance their learning experience, the home desires to hire a tutor to help the children in their studies. 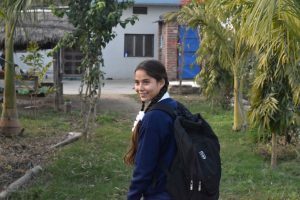 At the Himalayan Home for Children, the girls are presented with the hope of Christ in an age appropriate manner. They also attend church every week, and are encouraged to grow in their relationship with Him. When a medical emergency arises, the girls are taken to a nearby medical office. The girls also receive regular eye and dental care as well as recommended screenings for HIV/ AIDS, hepatitis, and parasites. I currently live in Nepal. Alina enjoys reading as many books as she can get! She reads often and struggles to find new books to read. She also enjoys spending alone time reading her Bible and praying. She is a very good singer and dancer. Utpatti is a very outgoing child. She loves to be doing anything outdoors, especially when it is playing with others. Whenever music comes on, she is the first to start dancing, which is one of her favorite things to do. She also is very good at drawing. Utpatti is consistently near the top of her class. She does very well in school. 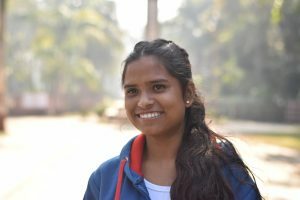 Utpatti has been raised at the children's home since she was 4 years old. Before then, she was living in a very small village. She has heard many great things about the beauty of Nepal but she has never had the opportunity to see any of these things. She dreams of one day being able to travel all over Nepal, visiting the many beautiful places here. Please pray for her continued success in school and that her success would open up great opportunities for her in the future. Kalpana is a bashful and kind-hearted girl. She enjoys walking through the village around the children's home in her free time. Kalpana is doing good in her studies. She hopes to one day attend a university and work in a bank. 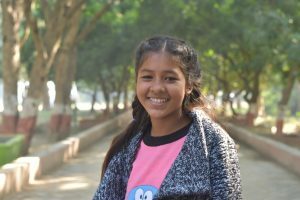 Kalpana dreams of one day being able to travel around Nepal and see the many beautiful things about her country. Her absolute biggest dream is to one day travel to Israel. She would love to visit the physical sites of the Bible.